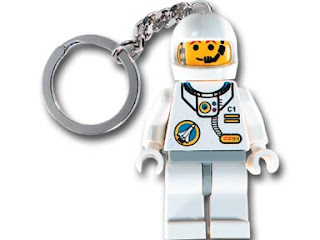 The Launch Pad: Want to Receive a LEGO Space Key Chain? .... Register Now for MoonBots! Want to Receive a LEGO Space Key Chain? .... Register Now for MoonBots! Just announced! We want students from all over the world to register in MoonBots 2.0. To celebrate Registration and Phase One of the MoonBots Challenge, each team member will receive a LEGO Space Robot Keychain from LEGO!!! Help spread the word about this fantastic gift!